Celia comes to the Kansas News Service after five years at the Topeka Capital-Journal. 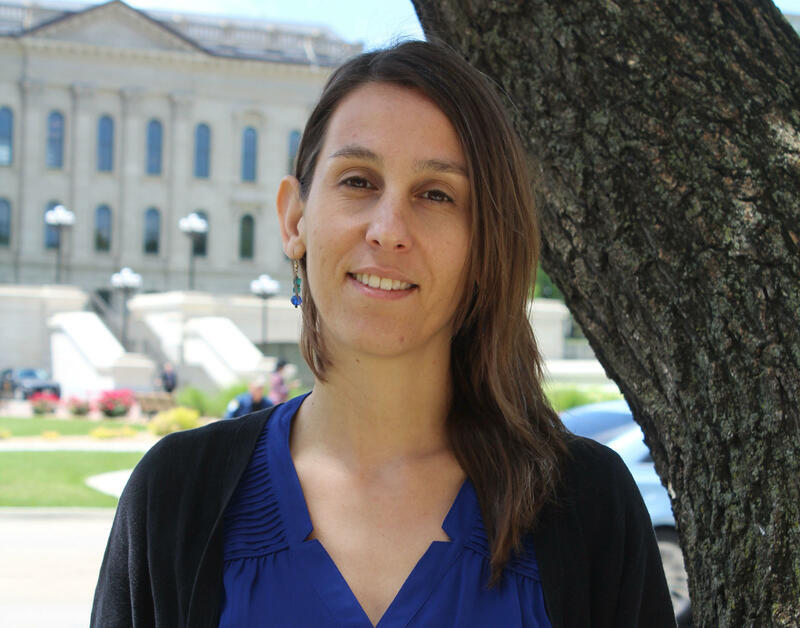 She brings in-depth experience covering schools and education policy in Kansas as well as news at the Statehouse. 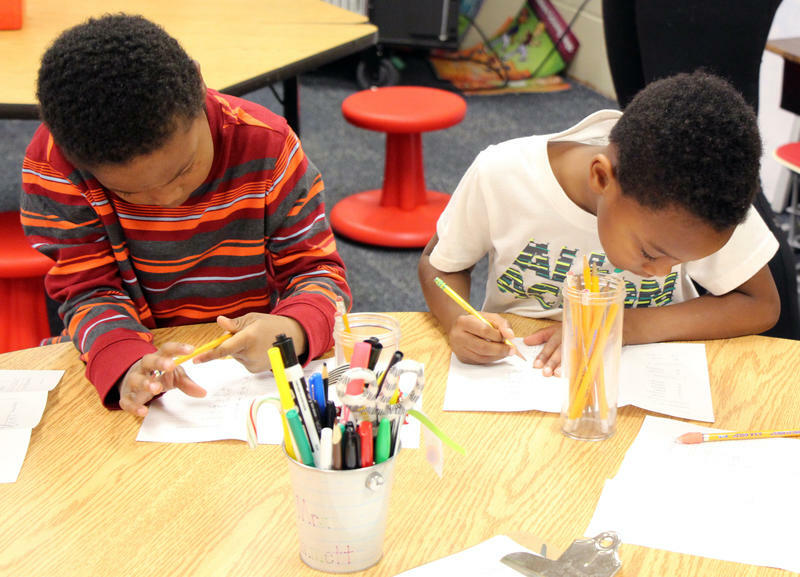 In the last year she has been diving into data reporting. At the Kansas News Service she will also be producing more radio, a medium she’s been yearning to return to since graduating from Columbia University with a master’s in journalism. Celia also has a master’s degree in bilingualism studies from Stockholm University in Sweden. Before she landed in Kansas, Celia worked as a reporter for The American Lawyer in New York, translated Chinese law articles, and was a reporter and copy editor for the Taipei Times. Sepsis hits nearly two million people in the U.S. a year and kills more than a quarter million. It’s a particular problem in nursing homes, where the aging, confused and immobile are especially susceptible. 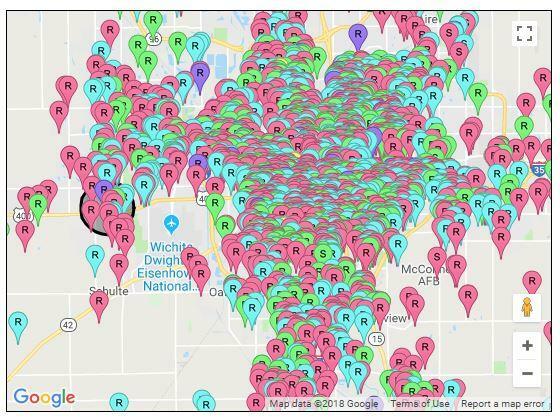 In Kansas, scores of nursing homes have received federal citations since 2015 for practices that can put residents at a higher risk of sepsis. 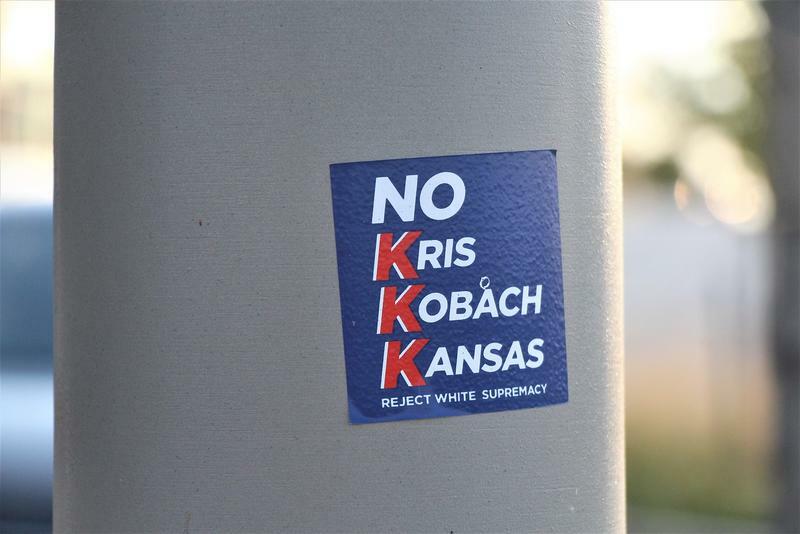 Kris Kobach lost his 2004 bid for Congress to Democrat Dennis Moore by a hefty margin — nearly 12 percentage points in a district that went Republican a few years later. Ask Moore’s media consultant what turned that race, and he’ll point to allegations that Kobach took money from people with thinly veiled white supremacist agendas. “It stopped his progress dead in the water,” recalls Martin Hamburger, who created a 2004 ad that hammered Kobach on that front. 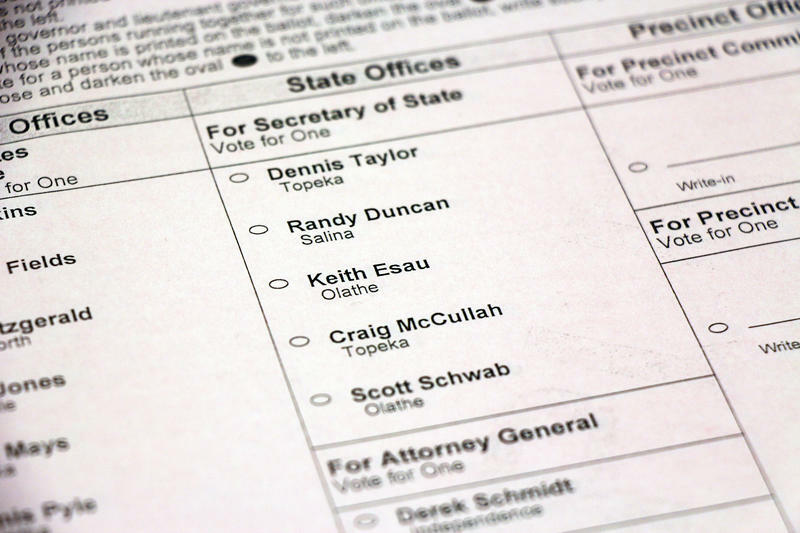 Voting in the Kansas primaries tomorrow? It’s easy. 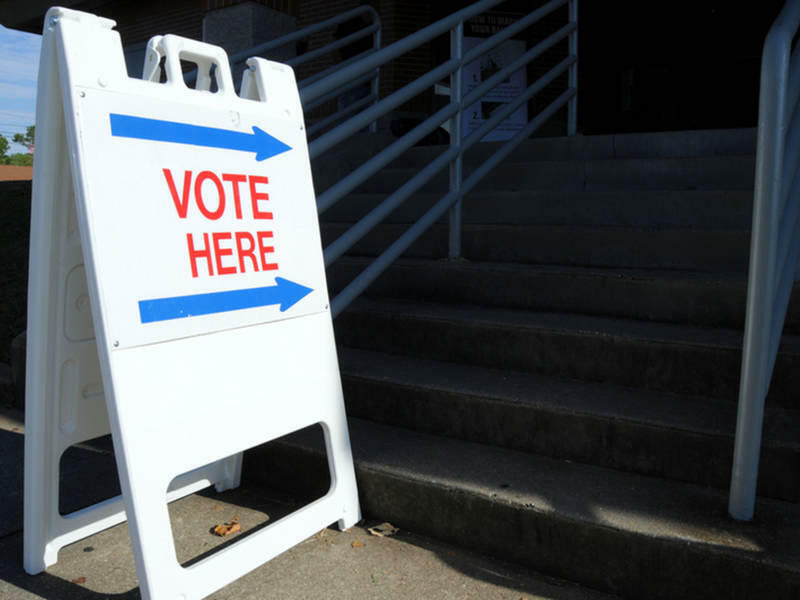 But if you have questions — like where your polling place is or what to do if you run into problems at the polls — here’s everything you need to know. 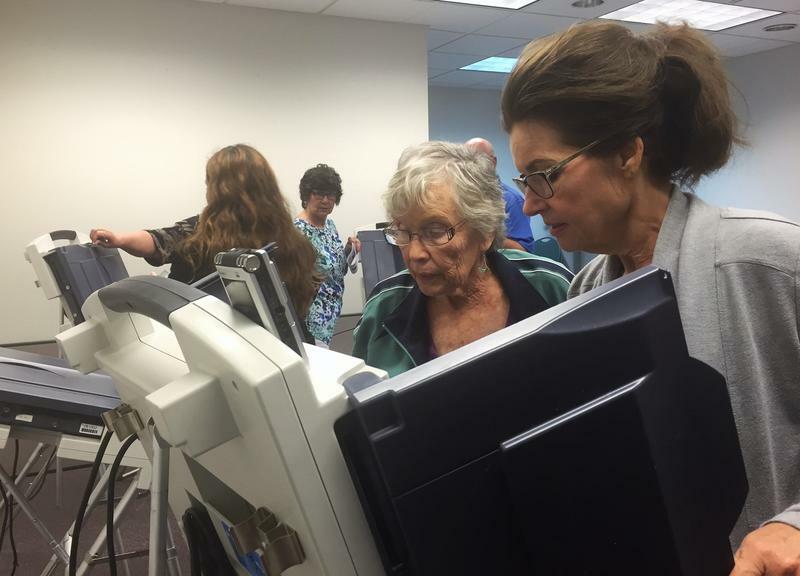 Polls are open from 7 a.m. to 7 p.m Tuesday. Don’t forget you need to take ID to the polls. Your driver’s license or concealed carry permit will work, among other things. 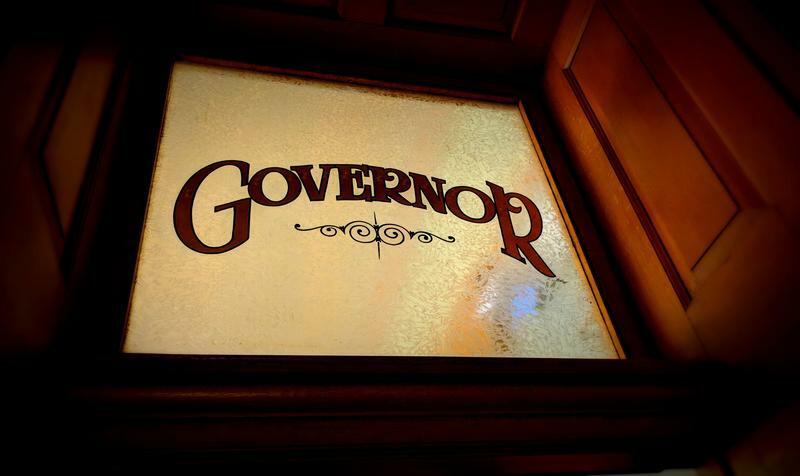 One of the nation's most vocal promoters of unsubstantiated voter fraud claims hopes to eliminate his own party's sitting governor in Tuesday's primary. Truth, it’s said, is the first casualty of war. That helps explain why combat metaphors so often get applied to political campaigns. The battlefield of the Kansas governor’s race bears out the maxim. Even when candidates get their facts right — a surprisingly difficult task for the field — their words tend to twist a broader truth. This story has been updated. An earlier version listed incorrect fundraising totals for two candidates. Republican U.S. Rep. Kevin Yoder’s most recent campaign finance report shows him far ahead of challengers in raising funds to hold the seat representing Johnson and Wyandotte counties. 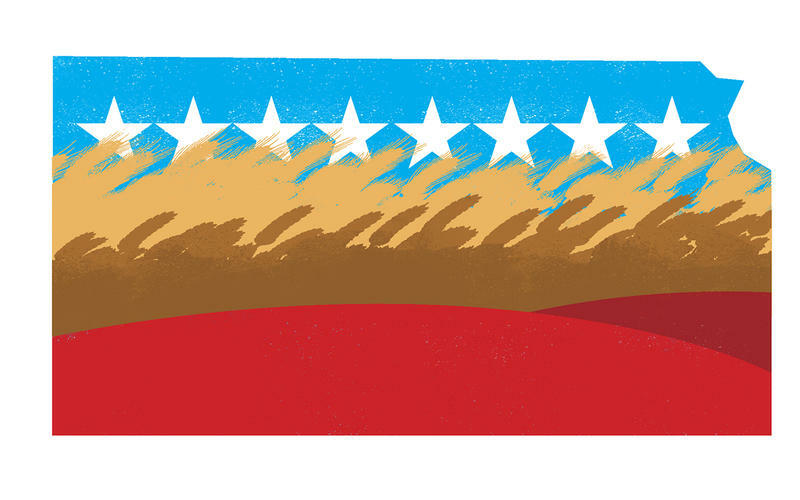 In the race to replace Republican U.S. Rep. Lynn Jenkins in a district covering Topeka, Lawrence and much of the rest of eastern Kansas, the lone Democrat enjoys a money advantage over Republicans who first must elbow past each other. 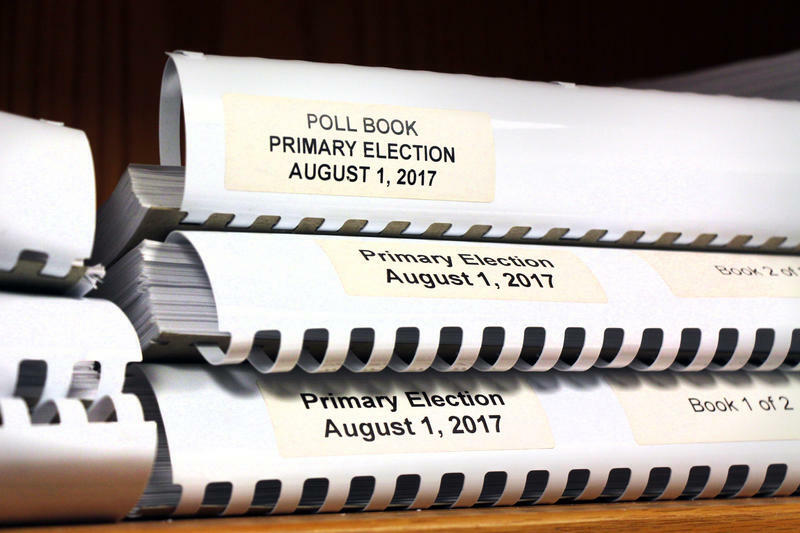 The deadline to register before the Aug. 7 primaries is Tuesday, July 17. Fear not, registering is easy. So is finding your polling location, or voting in advance. Read on. Got a criminal record? Seriously, read on. All you need is your birth date, county of residence and full name to check online. 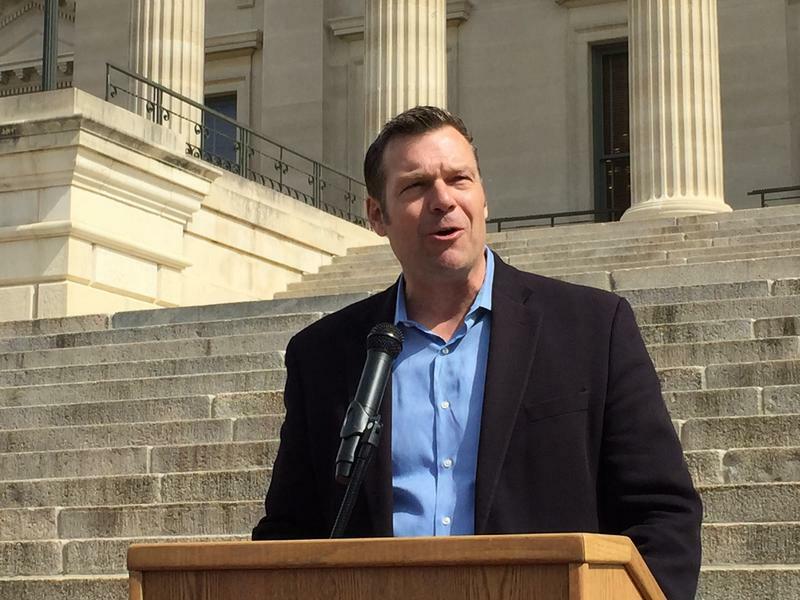 A devastating legal blow last week to Kansas Secretary of State Kris Kobach’s voter fraud platform will, in all likelihood, land in the lap of one of six men vying for his job. 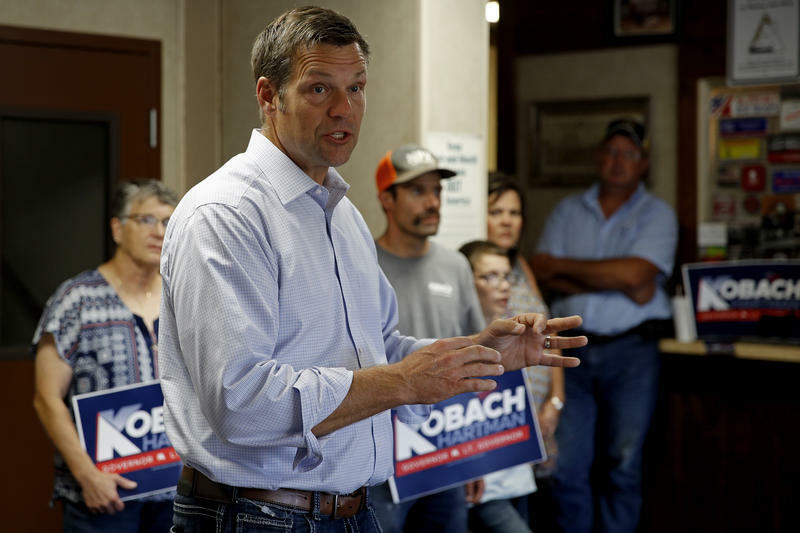 That person could decide whether to press or kill Kobach’s appeal of a federal ruling that blocks the office from making would-be voters dig up birth certificates or other documents that show U.S. citizenship. 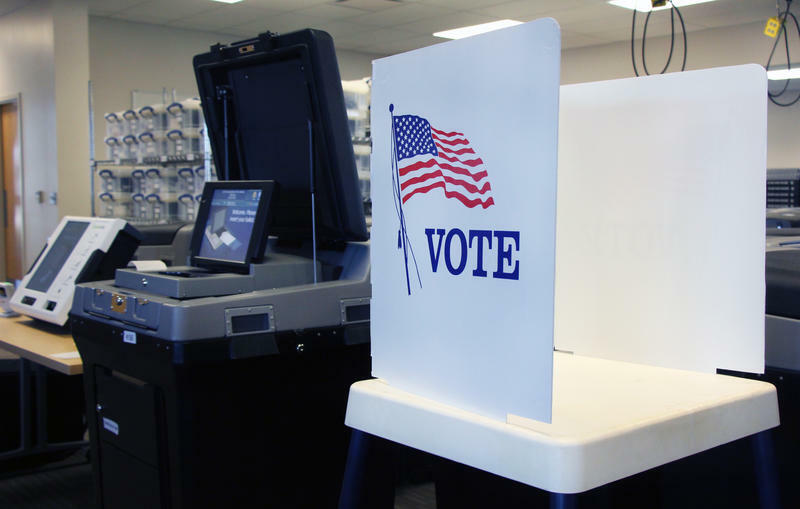 Kansas will no longer be allowed to block people from registering to vote if they don’t provide documents such as birth certificates or passports to prove their citizenship. On Monday, a federal judge ruled that doing so violates the U.S. Constitution and the 1993 National Voter Registration Act. 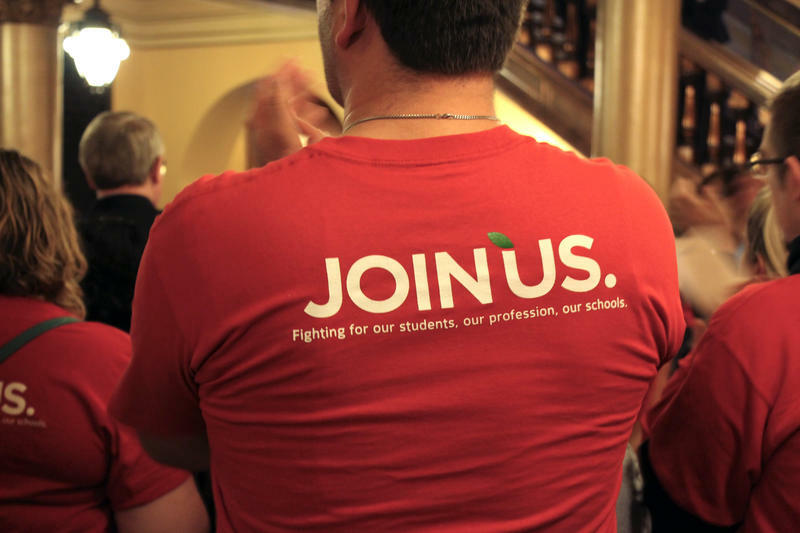 Kansas teachers have lost their second attempt to get tenure back for thousands of educators through the courts — but say they will continue their battle at the Legislature. 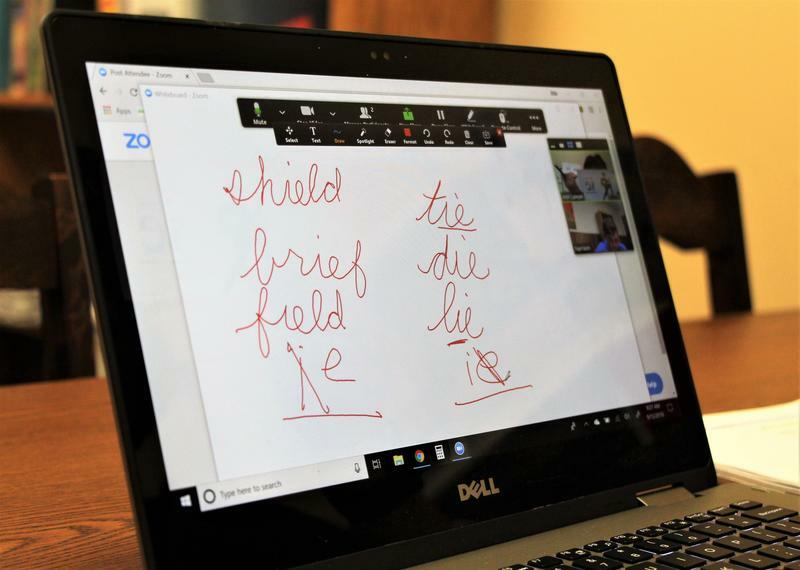 “So this is a disappointment,” teachers union spokesman Marcus Baltzell said of the decision handed down by the Kansas Supreme Court Friday. “But it's just one step." Friday’s decision from the state’s highest court was unanimous. 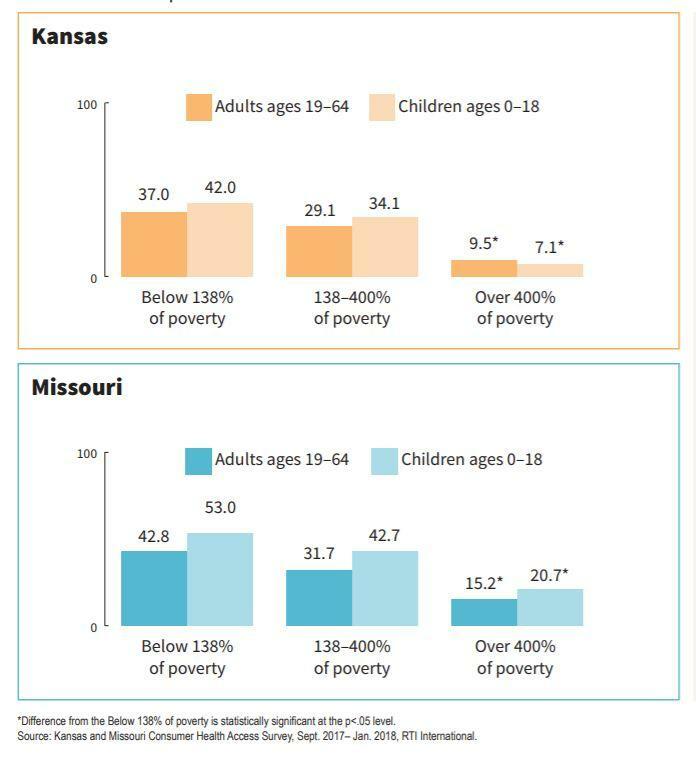 A quarter of Kansas working-age adults and a third of the state’s children live in households dealing with medical debt. That’s one of the takeaways from a new report commissioned by five Kansas and Missouri health foundations, believed to be the largest survey to date of health consumers in the two states. 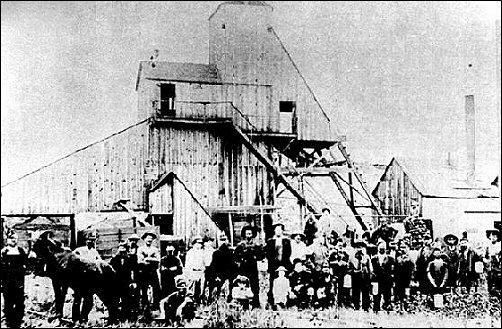 In Kansas, about 2,600 adults and minors were included. The survey answers point to problems with access to dental and mental health care, among other services.